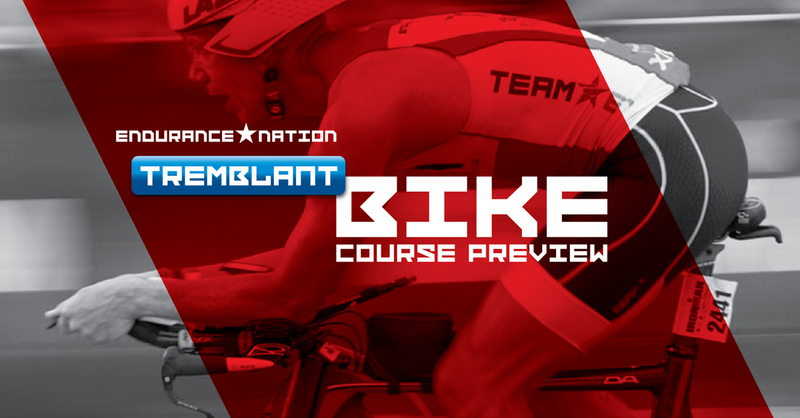 Join Coach Patrick for this review of the bike portion of the full-distance triathlon in Mont Tremblant. It’s fast, but challenging and will crush your race day dreams unless you are careful. Tune in to learn more!